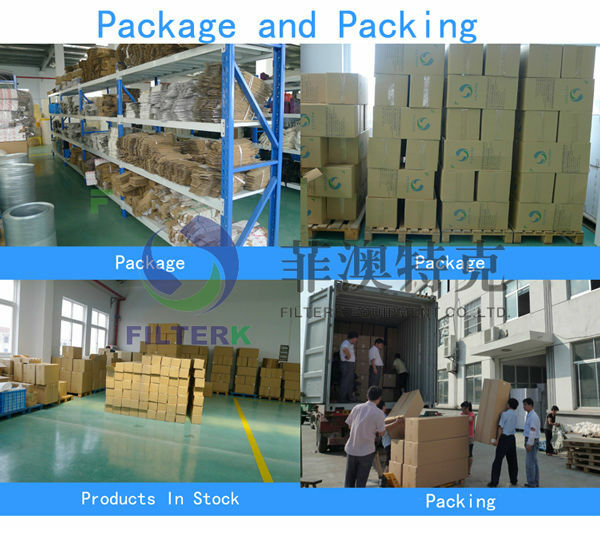 Cartons of 5-layer corrugated paper. 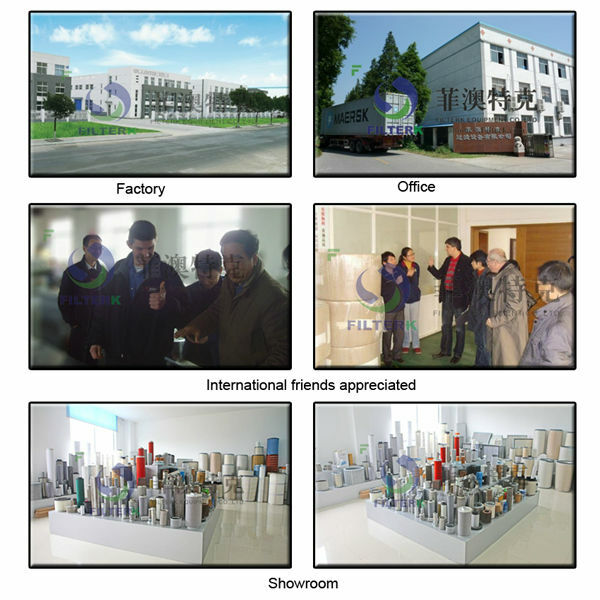 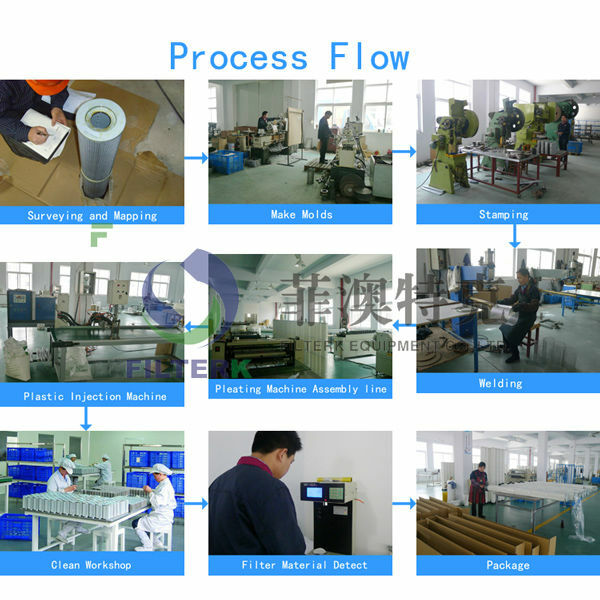 We can also meet our custome's special requirement. 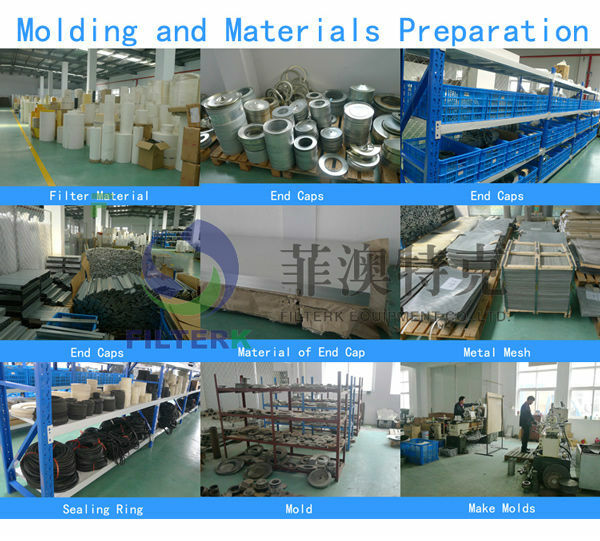 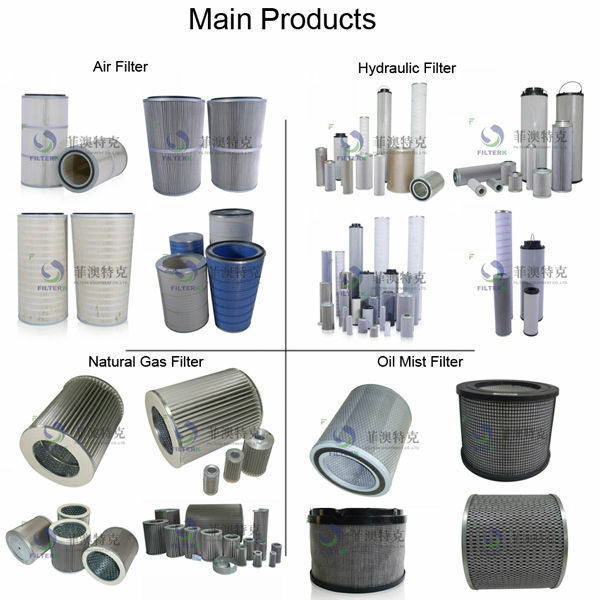 Gas filter applies to gas,artificial coal gas and other non- corrosive gases,such as:nitrogen,carbon dioxide,propane,butane etc.gas and liquid and solid-liquid separation. 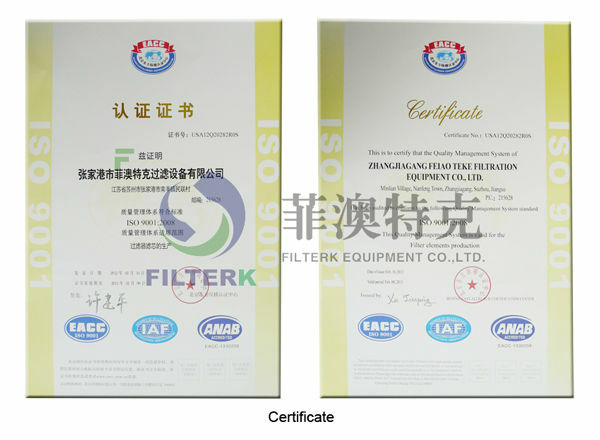 Gas filters are mainly used in natural gas purification plant,long- distance pipeline station,city gas pipeline networ,natural gas chemical plant,coking plant,iron and steel metallurgical plant,non- corrosive gas metering and so on. 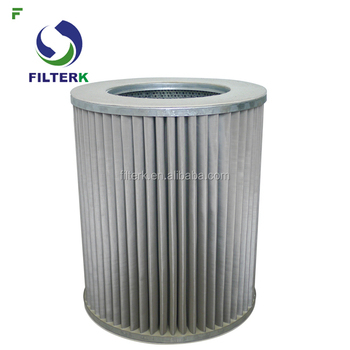 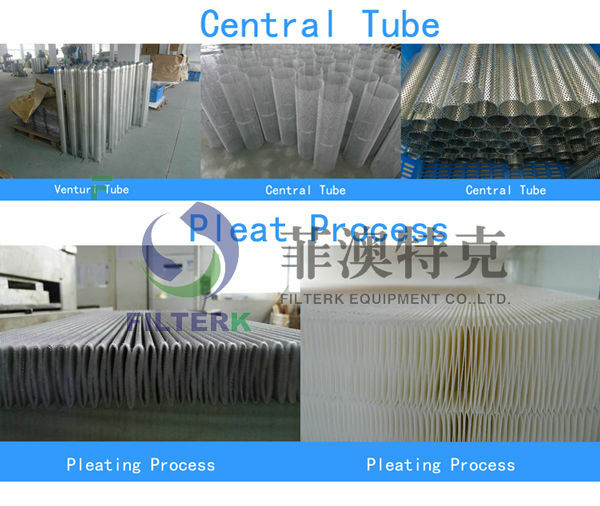 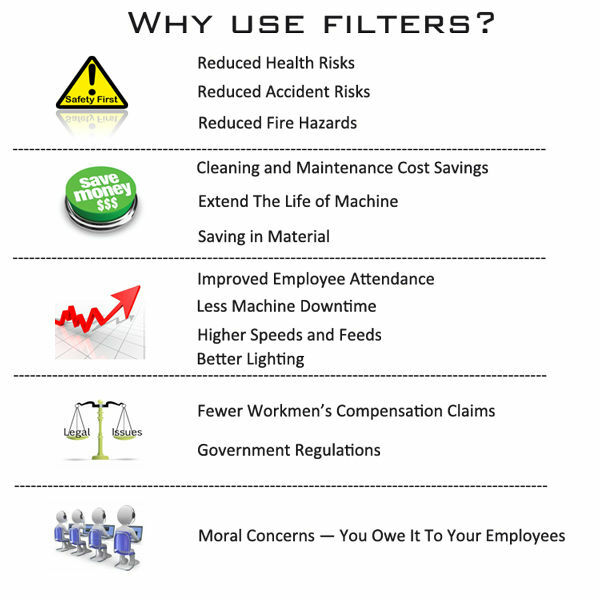 Small filtration resistance,large filter traffic,strong pollutant capacity,long service life, fiber diameter and the gap is adjustable in the production process,filter microporous' small inner layer and large outer layer increases the flow and pollutant capacity,and filters are not easy to clog,so prolong the service life. 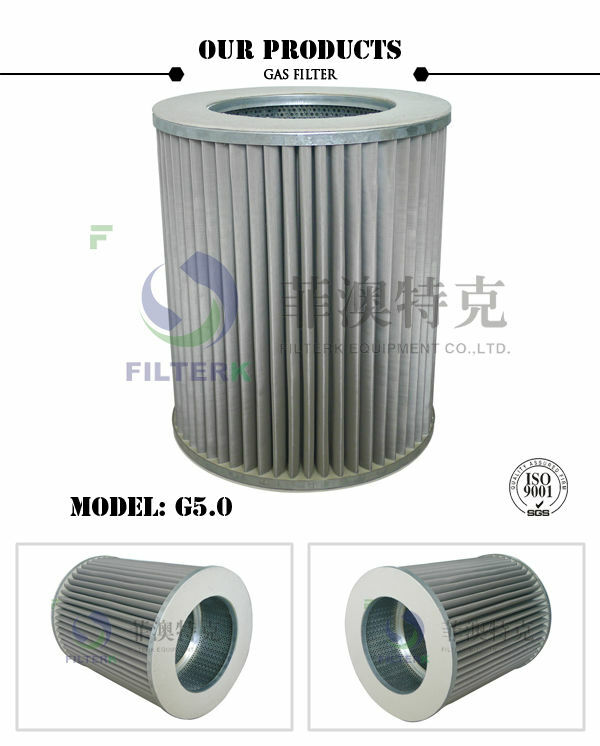 Gas filter for gas, artificial gas and other non-corrosive gases, such as: nitrogen, carbon dioxide, propane, butane and other gas-liquid and liquid-solid separation, natural gas gathering and transportation pipelines and gas gathering pipeline line station, gas pressure stations, distribution stations, pigging stations, end stations and a variety of applications necessary separation purification equipment components can effectively filter dirt and pipe debris falling off the wall, gas and gas equipment to ensure the safe operation of to meet pipeline quality natural gas and user requirements.